6th Annual Ultimate LJT Giveaway! Of course you do, and for the 6th straight year, Galleywinter brings you the opportunity to win the Ultimate LJT Giveaway! 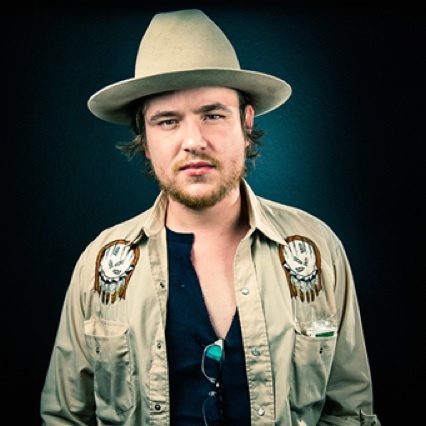 -Private campsite concert featuring Dalton Domino and surprise guests! 1st runner up will receive a pair of 3 day passes! 2nd runner up will received a pair 2 day passes! Follow these three simple steps! 1. RSVP to the Facebook event! 2. 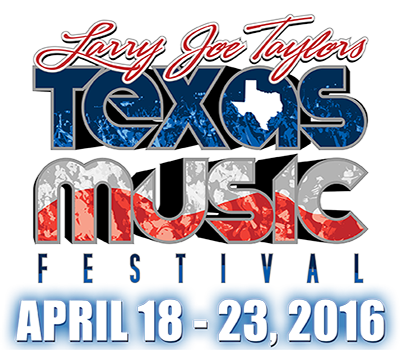 Leave a comment on this article with your name, your hometown and how many years you’ve attended LJT? (ie. John Doe. Dallas, TX. 4). 3. Tag us, @galleywinterlive on Instagram with an LJT related pic. Can be from previous years, something you’re bringing this year or of your favorite artist playing. Open to your creativity! 4. Retweet the Gallewyinter tweet about this contest. The contest runs from Feb 12 to March 15 at 5PM CST. Winners will be chosen by random drawing and notified/announced on March 17th. ***If winner’s campsite is not suitable for the campsite concert, an equally cool alternative location will be provided. Austin Miller. San Angelo, TX. 5. Ashley Thompson. Houston, Texas. 0. Did yall every determine a winner for this? Yes…we posted the winner on our social media outlets. Thanks for entering and supporting great music! information you have right here on this post. I am coming back to your site for more soon. Hello, all is going sound here and ofcourse every one is sharing data, that’s truly good, keep up writing. This is my first time visit at here and i am truly pleassant toread all at one place. I just want to say I am just all new to blogs and absolutely enjoyed this web blog. Almost certainly I’m planning to bookmark your site . You certainly come with tremendous posts. Thanks a bunch for sharing your webpage. I just want to tell you that I’m new to weblog and absolutely liked your blog. Very likely I’m likely to bookmark your blog . You surely have terrific writings. Bless you for sharing your blog site. Can I simply say exactly what a relief to locate a person that actually knows what theyre referring to over the internet. You definitely understand how to bring a difficulty to light making it important. More and more people have to check this out and appreciate this side in the story. I cant believe youre less well-known since you certainly hold the gift. I was just looking for this information for a while. After six hours of continuous Googleing, at last I got it in your site. I wonder what is the lack of Google strategy that don’t rank this type of informative sites in top of the list. Generally the top sites are full of garbage. I in addition to my guys were taking note of the great information found on the blog and so all of the sudden I got an awful feeling I never expressed respect to the site owner for those techniques. These men came as a result joyful to learn all of them and have seriously been having fun with these things. I appreciate you for simply being so kind and for picking out some great subjects millions of individuals are really wanting to be informed on. Our own honest apologies for not saying thanks to you sooner. Hello.This post was extremely interesting, particularly since I was searching for thoughts on this topic last Monday. Whats Taking place i’m new to this, I stumbled upon this I’ve discovered It absolutely useful and it has aided me out loads. I am hoping to contribute & assist different customers like its helped me. Good job. Thanks for another informative web site. The place else may I get that type of info written in such a perfect way? I have a project that I am simply now working on, and I have been on the glance out for such information. I do trust all the concepts you’ve offered in your post. They are really convincing and will certainly work. Nonetheless, the posts are very short for beginners. May you please prolong them a bit from subsequent time? Thank you for the post. I’m commenting to make you know what a notable experience my friend’s child found using your blog. She came to find a wide variety of details, most notably what it’s like to have an awesome teaching character to make most people with ease fully understand selected extremely tough things. You truly surpassed her expectations. Thanks for imparting those effective, trusted, informative not to mention cool tips on that topic to Julie. Hiya, I’m really glad I’ve found this information. Today bloggers publish just about gossips and internet and this is actually frustrating. A good site with exciting content, this is what I need. Thank you for keeping this website, I will be visiting it. Do you do newsletters? Can’t find it. Hiya, I’m really glad I’ve found this information. Nowadays bloggers publish only about gossips and net and this is really frustrating. A good website with exciting content, this is what I need. Thanks for keeping this web-site, I’ll be visiting it. Do you do newsletters? Cant find it. Howdy very cool blog!! Man .. Excellent .. Amazing .. I’ll bookmark your website and take the feeds additionally¡KI am happy to seek out numerous helpful info right here in the publish, we want develop extra strategies in this regard, thank you for sharing. . . . . .